Summer break is suppose to be about swimming at the lake, camp fire S'mores, riding bikes till the sun goes down and making wonderful new memories with family and fiends. Unfortunately this summer's memories will be some that no one would ever want to make. No one expects to have to deal with the horrible nightmare of your child being diagnosed with cancer. But this past Wednesday, my best friend Tiffany and her husband Tim lived this terrible nightmare. 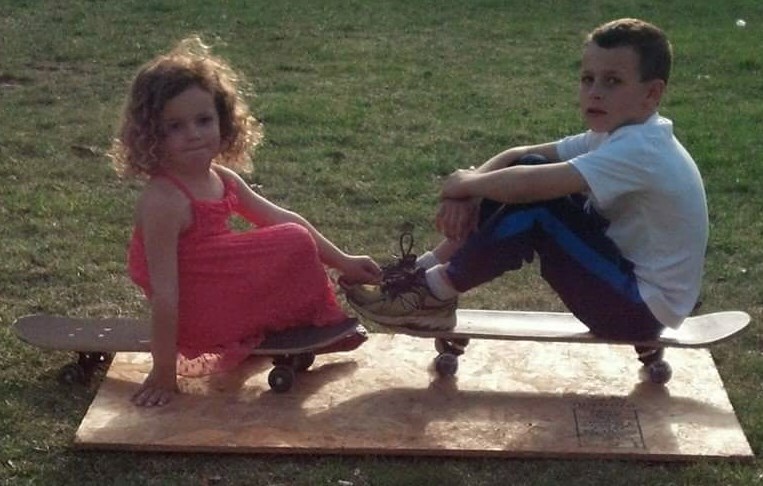 Their son Ethan started to have severe pain in his feet making it unbearable to walk. She took him to the ER and after running a few test, they couldn't determine the cause of the pain. Then the next day more test results came in and the call that no parent EVER wants to receive. They needed to go directly to the ER to get a workup for the suspicion of leukemia. 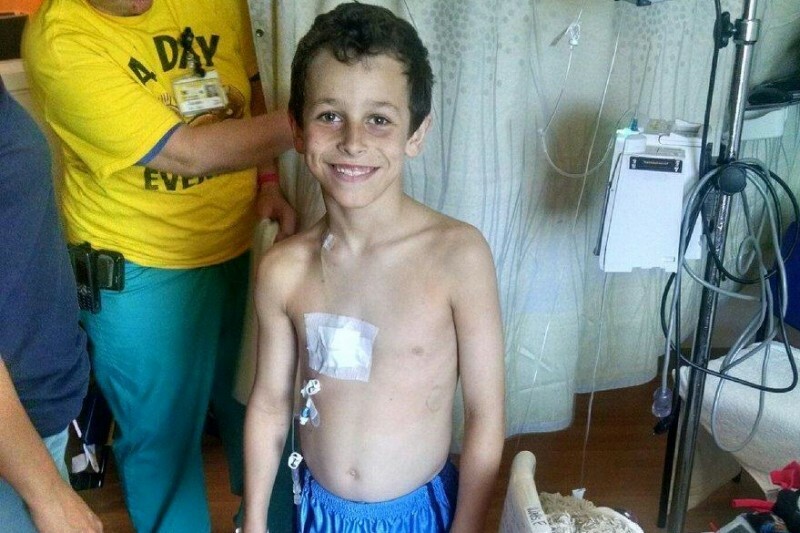 Final tests revealed that Ethan has ALL (acute lymphocytic leukemia). Although his prognosis seems very positive, he will still need to go through chemotherapy and multiple test and hospital visits for the next two and a half years. 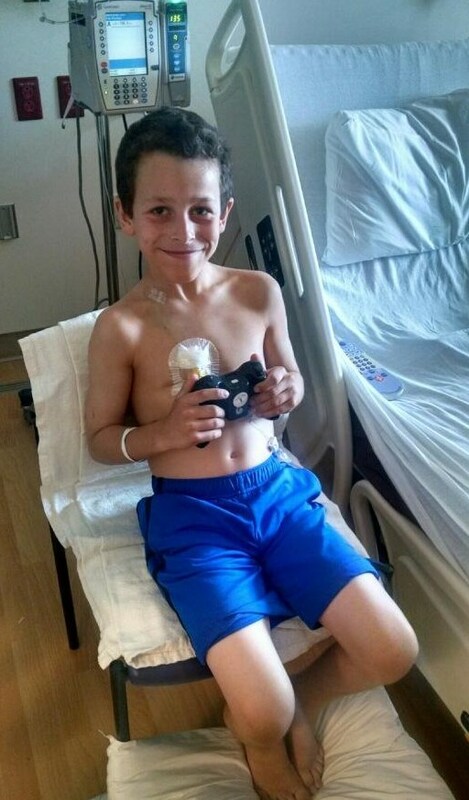 Ethan is a beautiful 8 year old with a personality that just puts a smile on your face. He loves with all his heart and you just can't help loving him back. He is truly a special little boy and is loved by so many people. I really wanted to help Tiffany and Tim by asking for donations to help with the expenses that will be no doubt an added stress to an already stressful situation and add Ethan and his beautiful family to as many prayer chains as possible. They need to focus on their son right now, rather than worrying about money. Please donate what you can to help them, and most importantly please say prayers of healing and positive thoughts their way! Thank you. We would like to thank all the wonderful, kind hearted family and friends who have given from their hearts to help Ethan through this challeging time. Our grandson has a long battle ahead, but with the prayers, love and support of everyone his journey will be lessened. Sending love and continuous prayers for Ethan and your family!